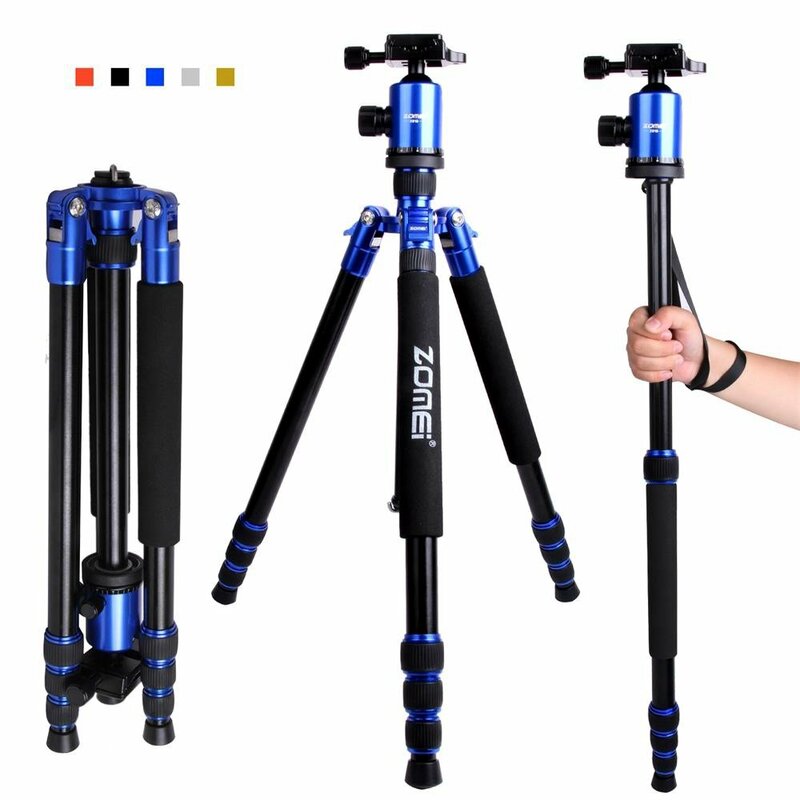 Mactrem via Amazon offers the Mactrem Zomei 65" Camera Tripod in Blue for $98.99. 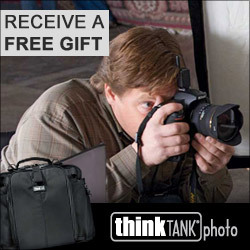 Coupon code "M57BA95Z" cuts the price to $66.99 with free shipping. 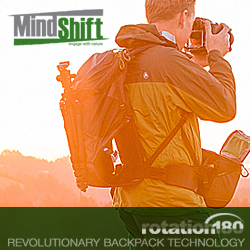 It features a height range of 18" to 65" and a universal ball head, and comes with portable carrying case. Deal ends May 28.